Camp in Fort Lupton, Colorado! We're pleased to announce that we have arranged for Chris Oliver to come to Fort Lupton, Colorado to run a 3-day skill development camp for high school and middle school players. Coach Oliver has developed a very effective method to develop players and improve their decision making. We have chosen this camp and Chris Oliver because of his quality training methods and ability to get results. More than other traditional camps, this camp will provide you with the drills and skills to continue your development beyond your time at camp. BDT drills will be used to build the ideal camp learning environment. You will learn by doing. We will teach you to consistently and deliberately work to improve your performance. Chris has 23 years of university coaching experience. 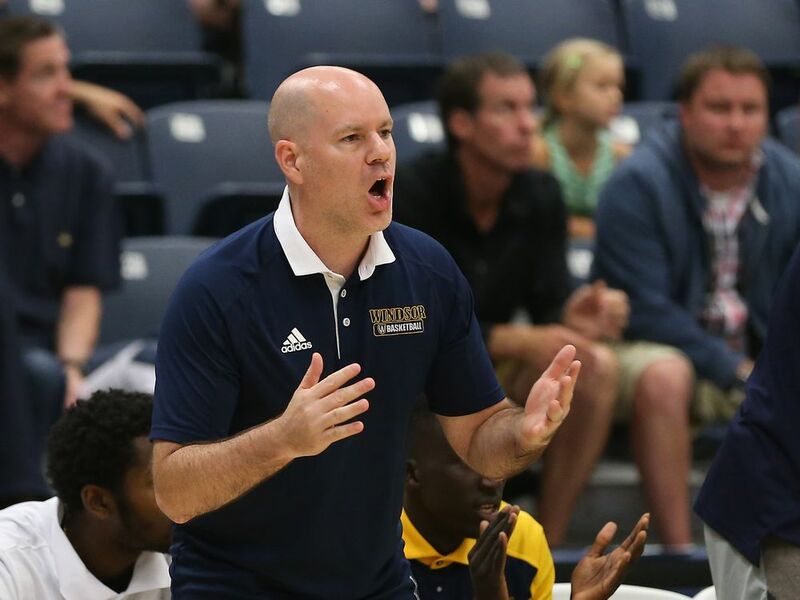 For the last 14 years he has been head coach at the University of Windsor where he has won over 300 games, and compiled a .750 winning percentage. As CEO of Basketball Immersion, Chris has contributed significantly to coach education around the world. He has consulted for NBA, NCAA, professional, high school and youth coaches, and organizations. He has also been a guest clinician at some of the top coaching clinics in the world, including Coaching U, the Florida Clinic, and Rising Coaches. Chris has mentored a number of Breakthrough Basketball coaches who have spread his basketball decision training and zero seconds skills training concepts. Rob Southall, Jamal Edwards and Mike Rocca all fun BDT Decision Training camps for Breakthrough Basketball. At Windsor, Chris�s teams have been nationally ranked 10 of his 14 seasons. He has won multiple coach of the year honors and his teams have won four conference league championships, made six conference final fours and made three trips to the elite eight. He has coached against top-level NCAA programs like Kentucky, Ohio State, Virginia Tech, St Louis and many others. His players have developed to play professionally in Europe and for the National Program. Otherwise there is a $97 fee to attend as an "observing coach". You will get to learn new drills and techniques from Chris Oliver, just like all the players and other coaches in attendance. Visit this link to reserve your spot as an observing coach. If you have any questions, don't hesitate to email us or request a phone call.